Young Chefs begins this month for finals in 2019. 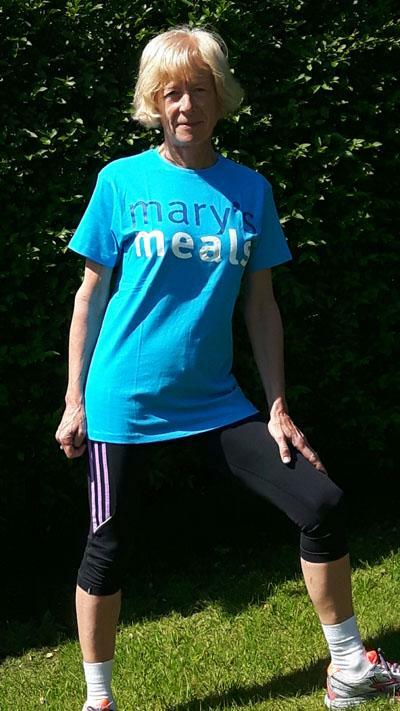 Mary"™s Meals provides life-changing meals to some of the world"™s poorest children every day they attend school. Mary’s Meals is an international movement that sets up school feeding projects in communities where poverty and hunger prevent children from gaining an education. The charity now feeds 1,101,000 children every school day and it costs just £12.20 / €14.50 / $19.50 to feed a child for a year. I always wanted to enter a "Race the Train" event, so there was no excuse when I heard about the Bury to Rawtenstall Race the Train being staged on Sunday 19th June 2016. The course is about 11 miles long, so further than the 10km distance I normally race. I can guarantee I won't beat the train, but I am sure I will have a great time running along a beautiful & interesting route. I decided to raise money at the same time & to support Mary's Meals. This is a charity I am involved with through Rotary Ramsbottom. Mary's Meals sets up school feeding projects in some of the world's poorest communities where poverty & hunger prevent children from gaining an education. It costs just £12.20 to feed a child with Mary's Meals for an entire school year. Thank you for any donations you decide to make - the money will support a great cause.